December | 2014 | COMO GIRLS ROCK! Mark your calendars for our 2nd annual Ladies Rock Camp! To begin registration, please fill out the information form today! Shortly after completing this form, we will contact you with a link to Columbia Area Career Center camp registration which you will need to fill out in order to participate. See you at camp! 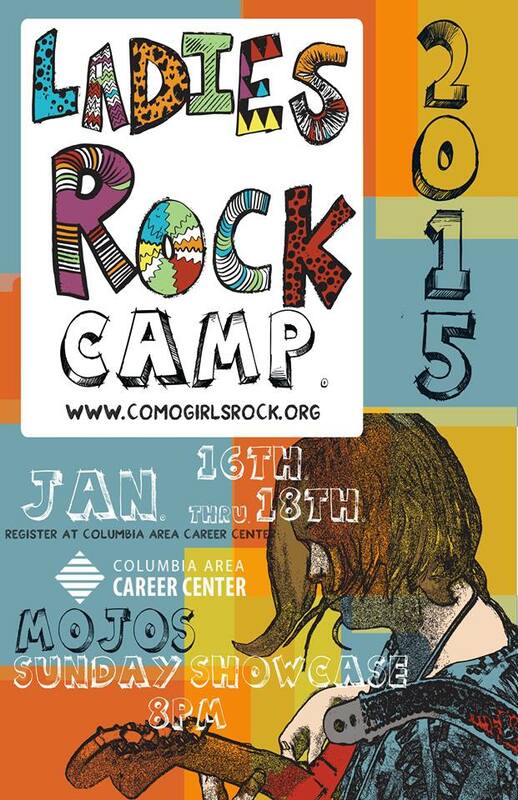 Comments Off on Ladies Rock Camp 2015!